Home Family Law What is the Parental Responsibility Law? What is the Parental Responsibility Law? Teaching our children to be responsible adults and contributing members of society is a huge part of being a parent. As parents, you aren’t able to be around your children at every moment. There are times when minors take part in activities that may be intentional or unintentional that brings harm to other. In those actions, thee parents can be held financially responsible for their children’s actions. Parental Responsibility Laws hold parents and or guardians responsible for any injuries or damage their non-adult children cause through intentional or malicious actions. Parental liability is also executed for accidents in some cases. The types of damage parents and guardians may be responsible for include property damage, personal injuries, and theft. Parental Responsibility apply to civil and criminal actions of a minor. 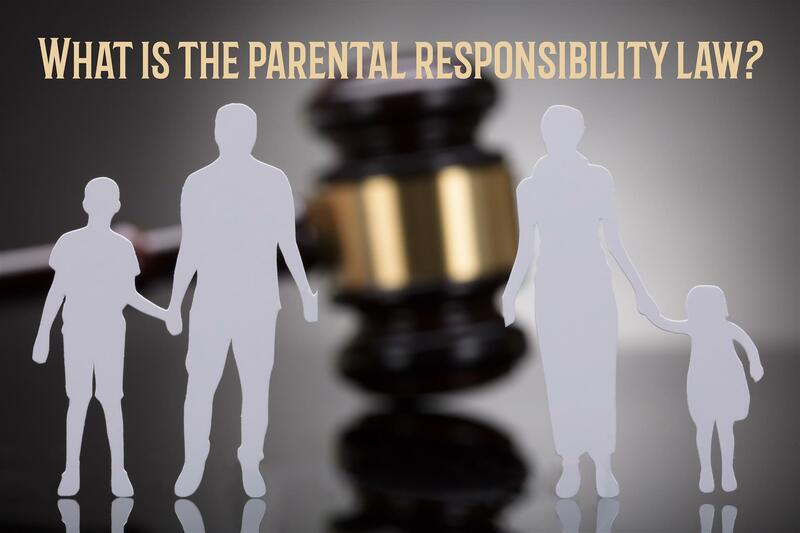 Florida’s Parental Responsibility Laws are laid out in 2 different Statutes; Florida Statutes section 322.09 and Florida Statutes section 741.24. Florida law holds parents jointly financially responsible, along with the minor, for any damages caused through negligence or willful misconduct while driving. Meaning that the parent is partly responsible for any type of accident that causes serious injury to another driver. When minors commit vandalism and theft, this also holds the parents financially responsible for any damage to property and any individual who may have been hurt or injured in the commission on the crime.